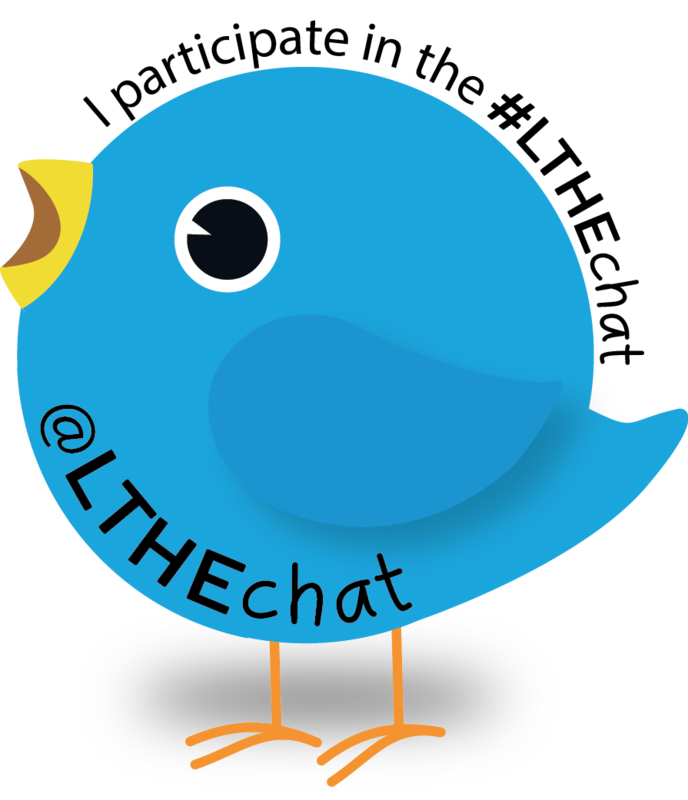 As part of our preparation for our presentation for Social Media in Higher Education in December (#SocMedHE16), the team is looking at various ways to assess the impact of the weekly #LTHEchat. As part of this, I agreed to attempt to record a flavour of the excitement of the event by capturing snapshots of the growth of the network over a twenty-four hour period using Martin Hawksey’s TAGSExplorer which generated this visualisation, and Jing. View the story “#LTHEChat 66 – the growth of the network”.